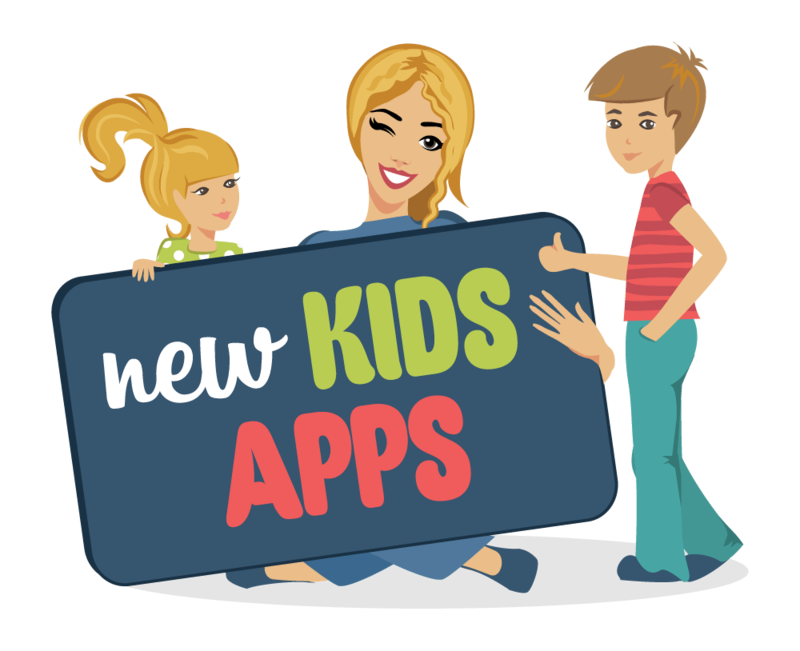 Welcome to another New & Noteworthy, where we bring you all the cool new apps available for your kids. This week we’ve found some great new apps that will quench your child’s desire to express their creativity and challenge the rules. Oh, The Places You’ll Go will open their eyes to new worlds and possibilities as they explore this classic story. Camping With Grandpa will take them outdoors to learn life skills. The Infinite Arcade will allow them to create their own video games, and Sago Tiny Robot Party allows them to create robots with unlimited combinations. This best-selling Dr. Suess classic comes to life in this fun, interactive app. Whether your child can read by themselves or needs to be read to, they can journey through the story finding hidden stars and activities along the way. There are also nine mini-games that can be played. Parents can track progress such as minutes read in the app. Get ready for an outdoor adventure. Camping with Grandpa will bring your child to the outdoors as they learn life skills along with educational content, such as identification of flowers, trees, butterflies, and birds. They will pick trails, learn to use a compass, track animals plus much more. They can reward themselves at the end of the day with a campfire and smores. If you have a child that loves video games, this is a great app for them to learn how to create their own. The Infinite Arcade is a video construction kit. They can make their own games, create their own characters, tell stories, play their games, and save them so they can share them with their friends. Open-play allows them complete creativity. Sago Mini Robot Party is a creative app that allows your child to express their creativity through the building of robots. With 58 billion combinations to choose from, the possibilities are endless. Fun animations will keep them entertained as they build cupcake making robots and dancing robots. They will get to decorate and smash their cupcakes along with having a dance party with their creations.